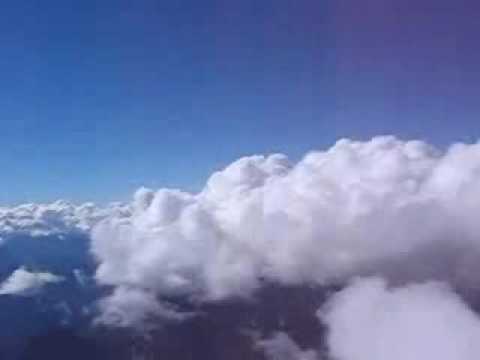 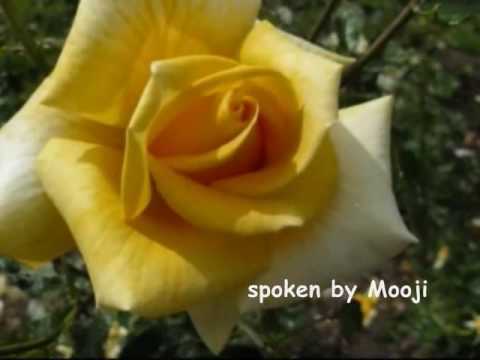 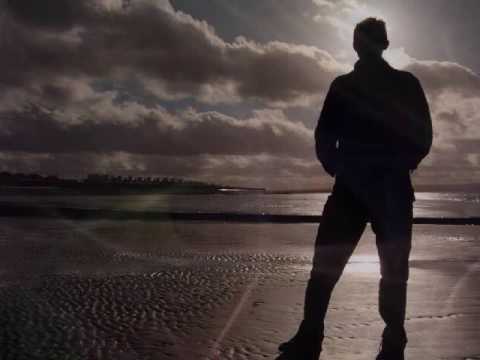 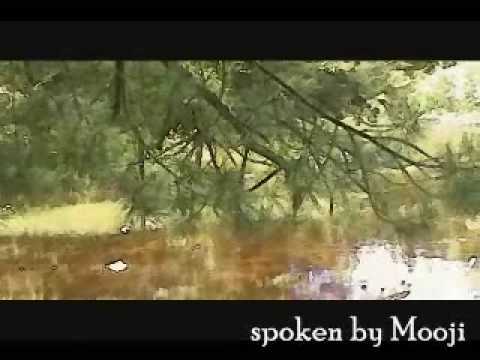 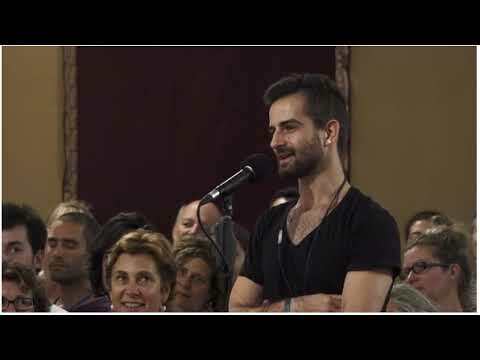 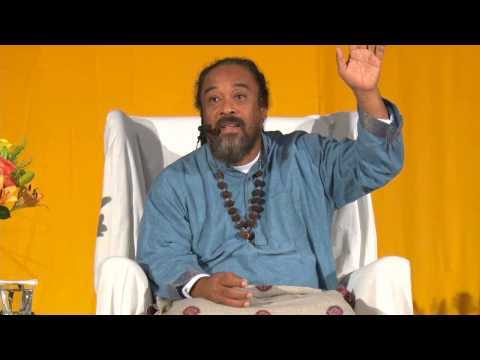 Mooji Audio: Can’t You See? 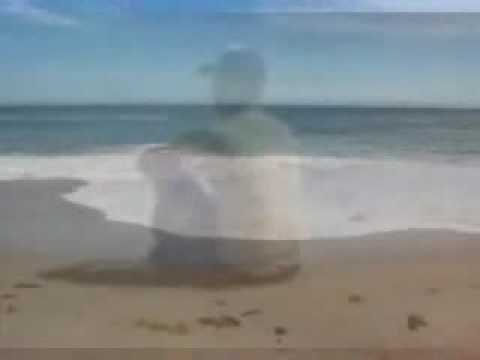 You Are the Child of God! 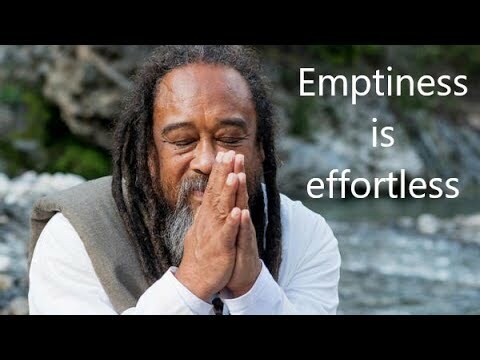 In this well produced compilation, Mooji sheds light on issues such as “Lack of Inner Space”, “Meant to Be”, “Let it Be”, “Living by Trust” and much more. 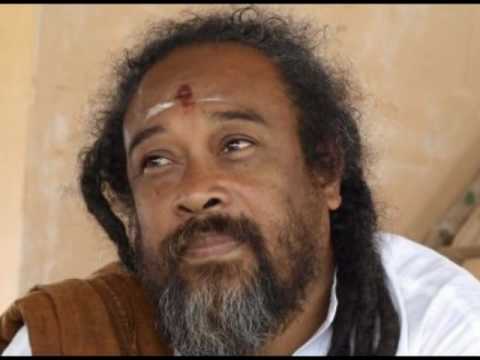 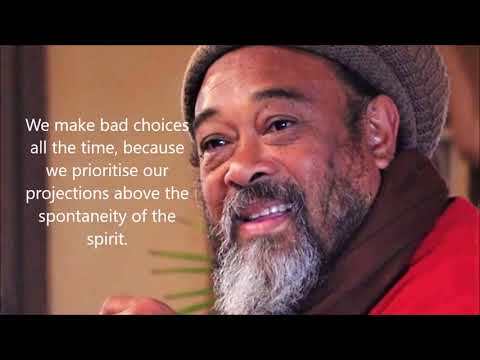 Mooji Quotes: Don’t Prioritize Your Projections Above the Spontaneity of the Spirit. 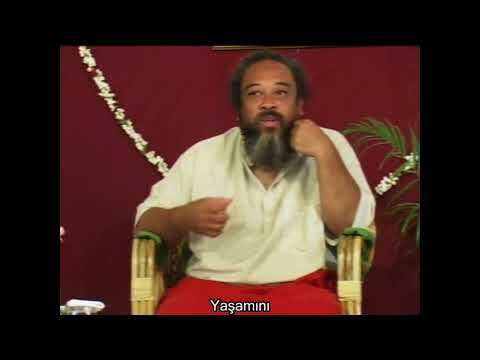 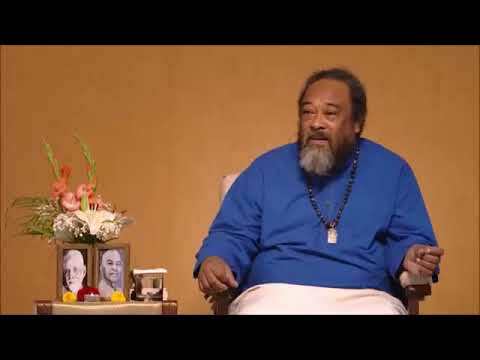 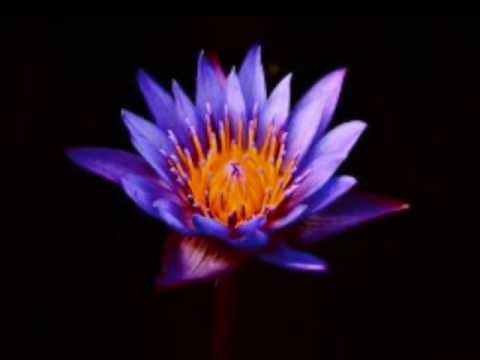 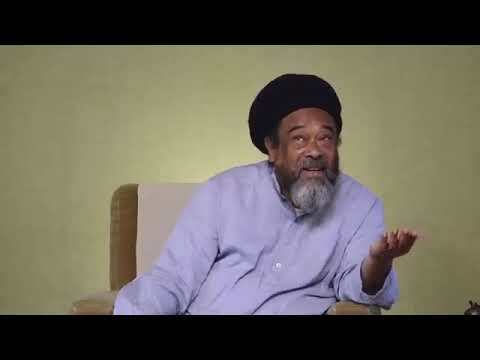 Mooji Audio: What is love? 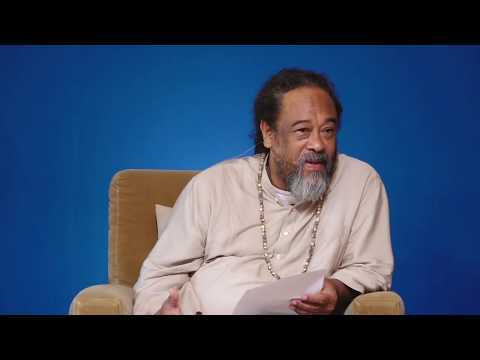 This audio clip is less than two minutes long, yet Mooji manages to remind us of the true meaning of love.